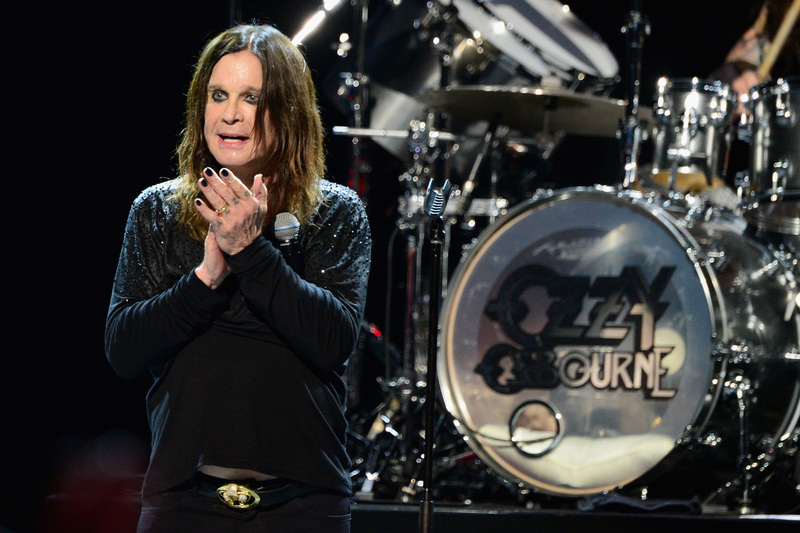 Ozzy Osbourne, who will celebrate 50th anniversary of his career, sets on his Farewell World Tour. 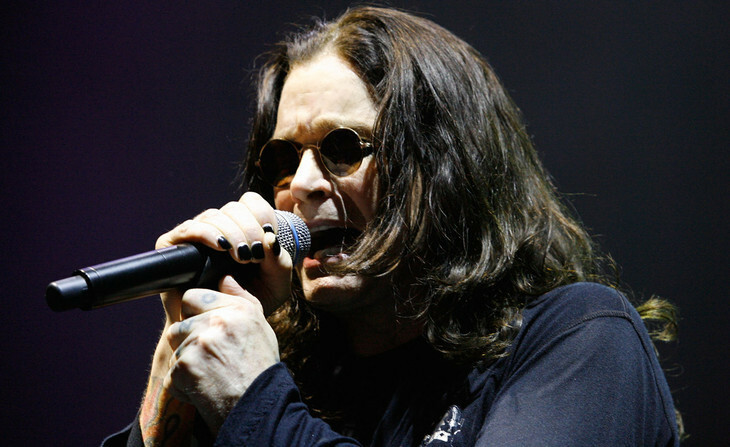 This tour will end in 2020 and is speculated to be last tour for Ozzy, who will perform in Prague on June 13th 2018. His guests will be Johnny Depp, Alice Cooper and Joe Perry.